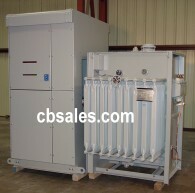 We have strategic partnerships with several major manufacturers to supply liquid filled power transformers. 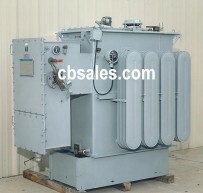 We also stock reconditioned liquid filled power transformers; and have a strategic alliance with Sunbelt Transformer. We can package a transformer with our switchgear and provide you a quality, reliable package.